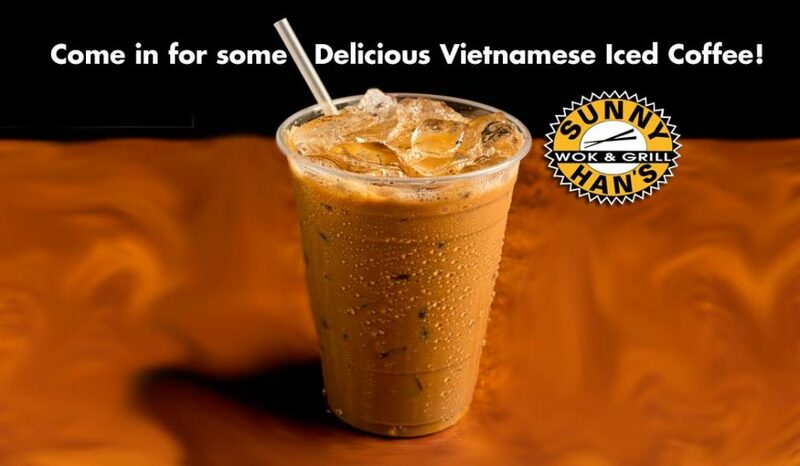 If you like iced coffee try out Iced Vietnamese expresso. Rich and Robust! Like having a dessert. After you have tried our Iced coffee it will make others seem like drinking water.